There are possibilities of Tor being compromised by the NSA who has called it “the king of high secure and low latency anonymity.” The US department of defense, that includes NSA, funds the Tor Project and in the past, it has tried to compromise its integrity. 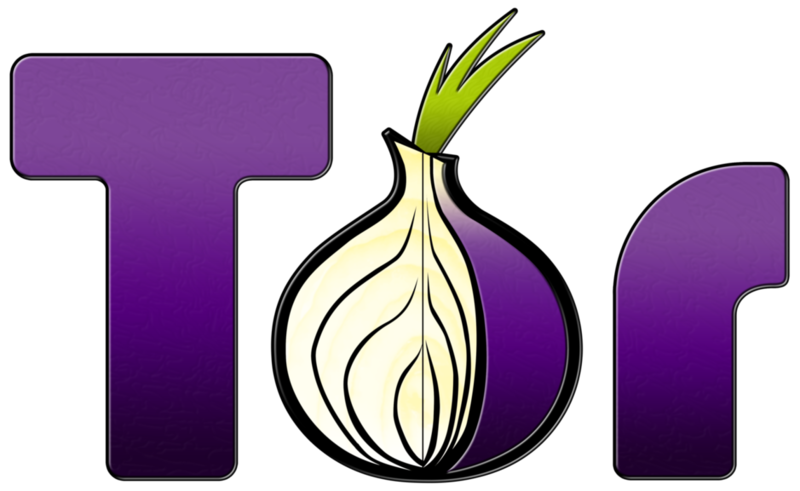 The NSA has attempted to break the Tor browser’s encryption and has been successful to a small extent. You must have read our dedicated article on how true Identity of tor users can be hacked. In past, Tor network has announced that some unknown sources have managed to get the information about people who are using these hidden services. I2P is an anonymous peer-to-peer distributes communication layer which is built using the open source tools. It is a complete Tor alternative. Just like any other P2P software, the software implementing this computer network layer is called I2P layer and other computers running I2P is called I2P node. It is designed and optimized for hidden services, faster than Tor with fully distributed and self-organizing capability. Unlike Tor, peers are selected based on continuous ranking and profiling. There are unidirectional tunnels instead if bidirectional circuits, thus making the number of nodes double which a node has to compromise to get the same information. Tails is one of the best Tor alternatives available out there. It is a live operating system which could be started from any computer using a USB drive, DVD or a SD card. It has in-built pre-configured apps that give you the services of a web browser, IM client, office suite, editors for image and sound etc. It uses Tor’s services for providing the anonymity but adds extra security layers. This could be used anywhere without leaving any trace. It uses the Tor network just like Tails but it focuses on usability. This Canadian security firm calls it an “adversary resistant” operating system that is designed to reduce the attacks on users. It boasts that it has built-in encrypted email client, built-in disk encryption and firewall. Added to these, Subgraph OS provides you the advantages of limiting the ability of malicious files and data formats. Unlike Tails, Subgraph OS could be run as a permanent OS rather than a bootable OS from a USB or BVD. Freenet is a peer-to-peer to resist the censorship similar to I2P. It uses the same P2P technology of distributing data storage to deliver and keep the information but separates the protocol of user interaction and network structure. This makes it easy to access the Freenet network using a variety of ways like FProxy. Since its version 0.7, Freenet comes with the two-tier security: Darknet and Opennet. With the help of Opennet, users connect to arbitrarily with other users. Using Darknet, users connect to only those users with whom they exchanged Public Keys in the past. Both of these modes could be used together. It comes with a free software suite to enhance the censorship free communication over the web. Freepto is another Linux-based OS which could be booted using a USB disk on any computer. The data you will save on the USB disk will be automatically encrypted. It provides the hacktivists an easy way to communicate easily just like Tor. Freepto is a collective startup promoting the knowledge sharing. This OS comes loaded with a web browser, image editor, mail client and it’s easy to install. You can also create a customized version of Freepto. You are free to add new software and make changes. It is based on Debian Live Build which is a set of tools that helps you to make new and Debian-based Linux distributions.